The judge in the Bill Cosby sexual assault trial declared the case a mistrial on Saturday after the jury remained deadlocked for a sixth day. In Norristown, Pennsylvania, the 79-year-old actor had little reaction as the judge made the statement following the 11 day trial where he stood accused of drugging and sexually assaulting Andrea Constand–a Temple University employee–at his home in Philadelphia in 2004, according to Variety. The actor and comedian made no comment as he left the courtroom upon hearing the mistrial verdict. The judge said Saturday morning that a note from the jury “indicates that we the jury are deadlocked on all counts.” The 12 member jury–made up of seven men and five woman–could not come to a unanimous verdict on the three counts of aggravated indecent assault against the actor. Prosecutors soon after announced that they would retry the case. While Cosby made no comment, a statement from his wife Camille Cosby blasted the prosecutors, media and judge. 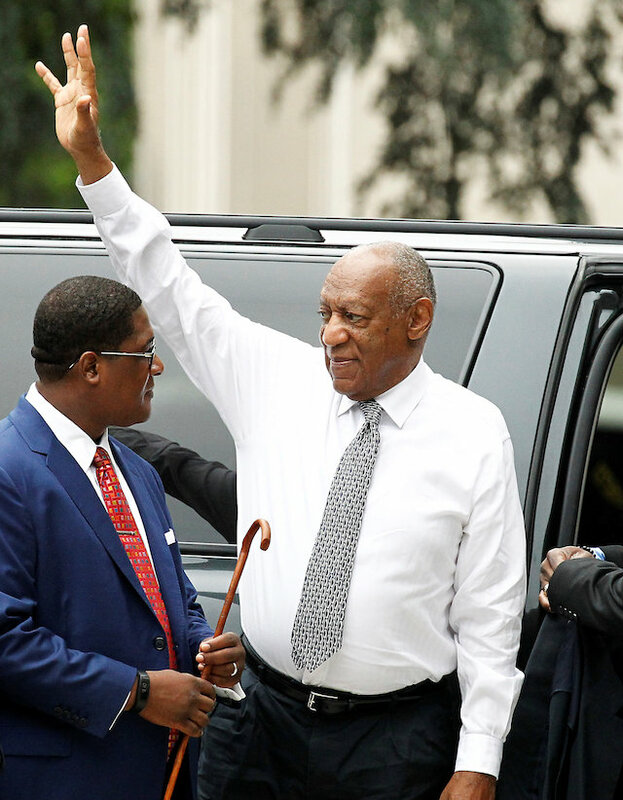 During the six days of deliberations the jury had numerous questions, including wanting the definition of “reasonable doubt” and to hear the testimony Cosby gave in his 2005 deposition from the civil suit filed by Constand.